UMHAT “St. 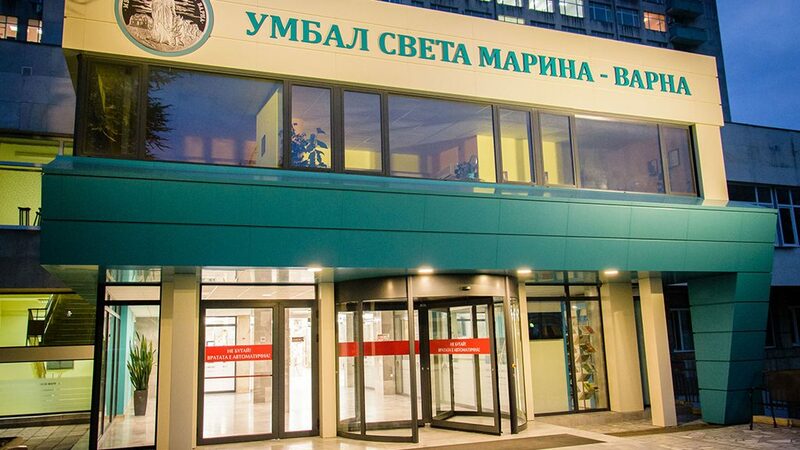 Marina” – Varna is the largest medical and diagnostic complex in Eastern Bulgaria. The hospital has a capacity of more than 1,300 hospital beds and has the most modern and high-tech equipment for treatment of severe diseases. Due to the unique equipment and experienced professionals available at the largest hospital in Northeastern Bulgaria, tests and specialised therapies for adults and children are carried out here, which are provided at very few clinics in Bulgaria. UMHAT “St. 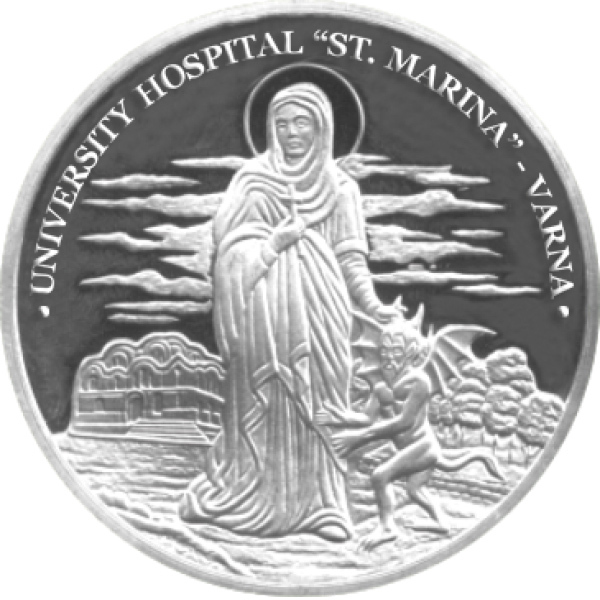 Marina” has the latest-generation PET/CT positron emission tomography/computer tomography and its own cyclotron complex, as well as two high-tech linear accelerators and a linear accelerator for stereotactic radiotherapy, and radiosurgery of the highest class. The hospital is accredited for allogenic and autologic transplantations of haematopoietic stem-cells in children and adults with haematologic ad oncologic diseases, with more than 70 successful transplantations in the last 2 years. Since 2016 two Expert Centres for rare diseases (rare endocrine diseases and coagulopathies and rare anaemias) with national designation are operating in the hospital with increasing popularity and success.